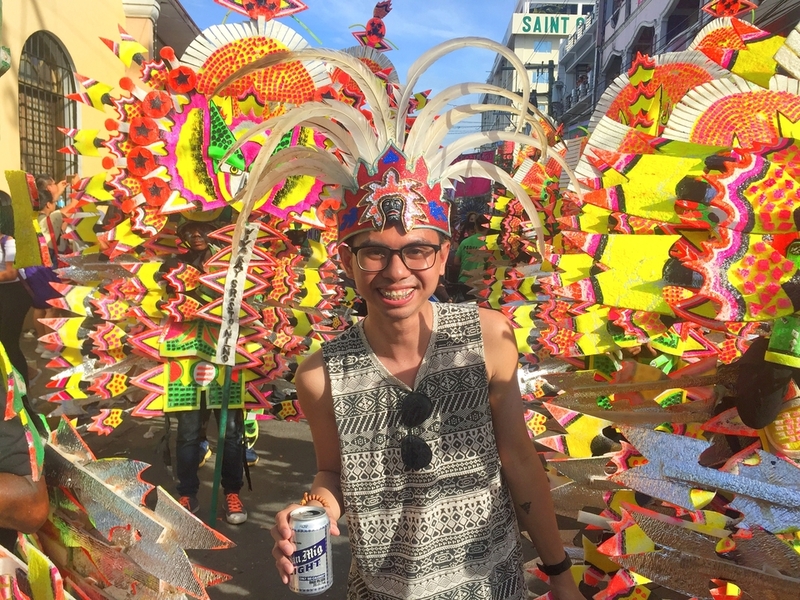 Living in the Western Visayas gave me the opportunity to attend 2 of the major festivals in the Philippines: Ati-atihan and Dinagyang. To be honest, I’m not fond of attending big festivals and this is actually my first time after traveling for 4 years now. Well, better late than sorry., All these years, I’ve been wondering what’s stopping me from joining major festivals. Most likely, it’s the cost. Airline tickets and hotel accommodation prices skyrocket during festivals. 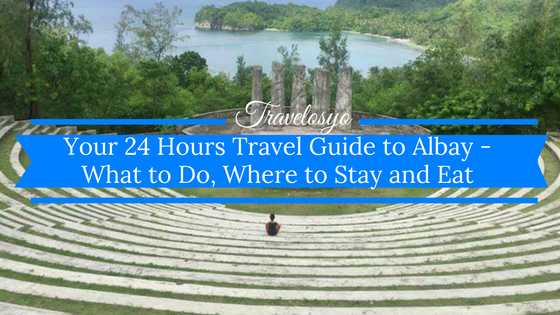 But if partying, or watching the colorful and grand parades is your cup of tea, then you shouldn’t miss out on the biggest festivals in the Philippines. 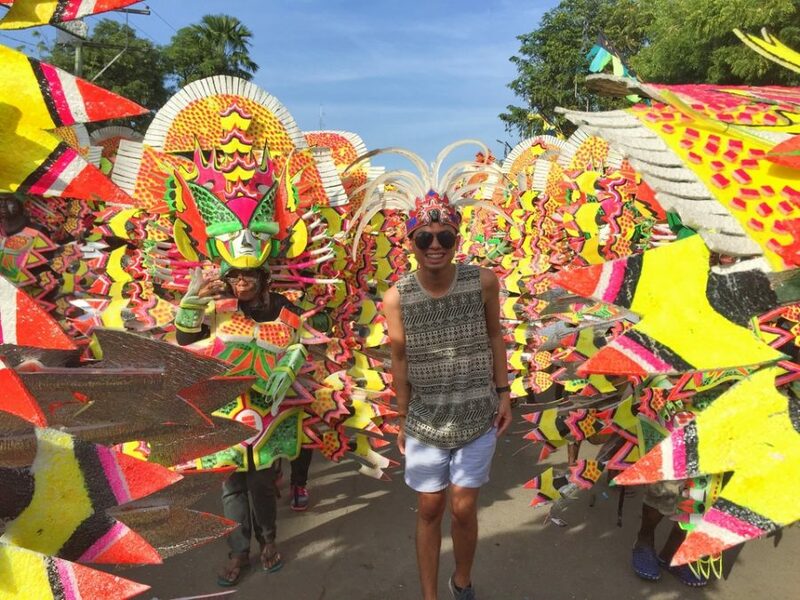 Let’s start with the Ati-atihan, which is being held every third Sunday of January in the town of Kalibo. 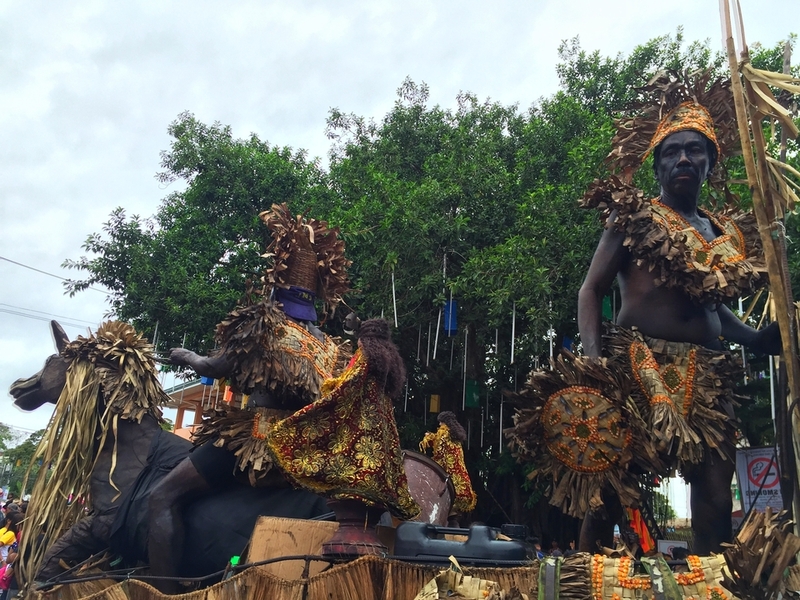 Ati-atihan is dubbed as “The Mother of All Festivals,” the oldest festival in the country, as it dates back to 1200 A.D. Many friends told me about the festivals they attended. Among all of them, I figured Ati-atihan is the most exciting because you have the freedom to dance on the streets during the parade. I was surprised to know that sadsaran or street procession would involve dancing from morning till the next day. My friends joined sadsaran at around 2 pm, then decided to call it a day by 7 pm, only to find out that the fun part hasn’t even started yet. Holding a can of beer, I grooved to beat of the music filling the air. It lifted my spirit. 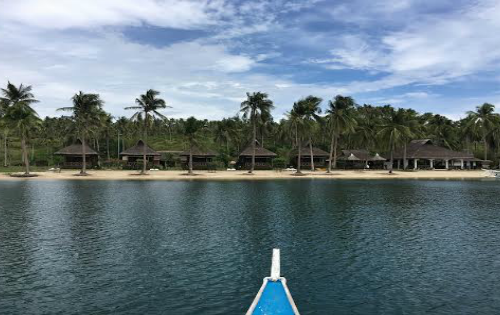 I had a great time, feeling alive and enjoying the moment of being one with the community. What I love about Ati-atihan is it gives a sense of belongingness. I noticed that the long parade was sponsored by different families and tribes. Hundreds of clans gathered, waving their flags and having their own band, hitting the drums simultaneously, non-stop, during the parade. That’s a real festival right there–and you can choose which clan to join. I’ll be honest though. There were things I disliked. There’s one that stood out–the streets of Kalibo became a huge trash bin! 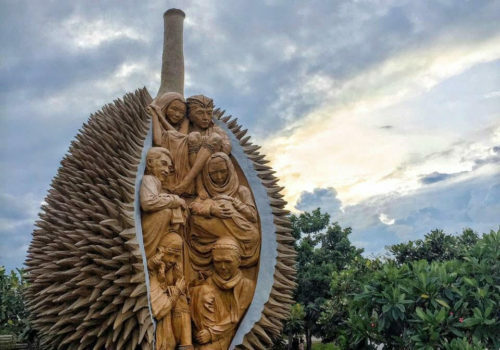 Well, what’s new with Filipinos? The local government could have done better by providing more trash bins. To be fair, Kalibo on an ordinary day is one of the cleanest towns in the Philippines I saw. But the government still needs to deploy more bins as part of the preparations for a huge gathering. Drunk people also joined the parade. That made me decide to call it a day before 7 pm. I was really concerned about my safety and security. I had 2 cans of beer during the parade, but that was it, that was the limit I imposed on myself. I wouldn’t really let myself get drunk on the street. I hope that this would be controlled in the future. We ended our Ati-atihan escapade listening to some live band performance where most of the people were hesitant to dance. It would be more fun seeing them dance. 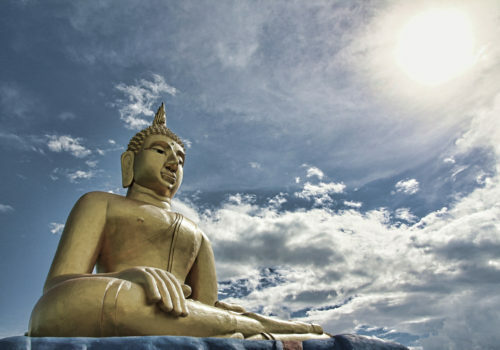 I never had the chance to attend any religious activities, because I didn’t get up early. That’s what I missed during the festival. Now, on to Dinagyang. 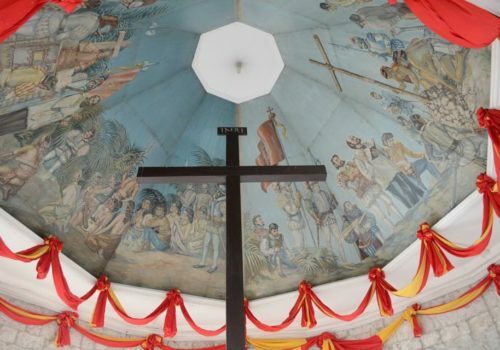 The Dinagyang Festival is a religious and cultural festival in Iloilo City, held on the 4th Sunday of January right after the Ati-Atihan Festival in Kalibo. I wasn’t sure about it at first since some of my friends told me that I’d be disappointed if all I was after was the street party. I also didn’t book any accommodation in advance. 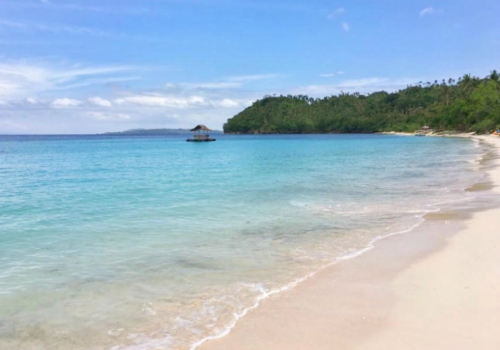 I have a go-to hotel in Iloilo, but on the week of Dinagyang, the price went up tripled, which really discouraged me from attending. Good thing, I had friends who opened their doors to me. 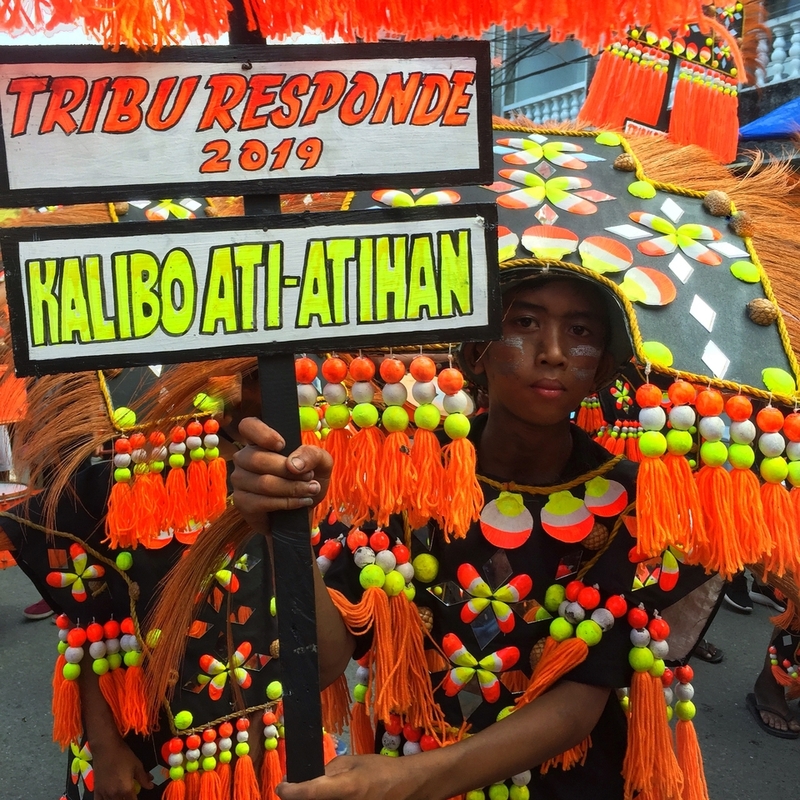 I expected that Dinagyang would be more colorful and grander compared with Ati-atihan since Iloilo is an economic powerhouse in the Philippines. 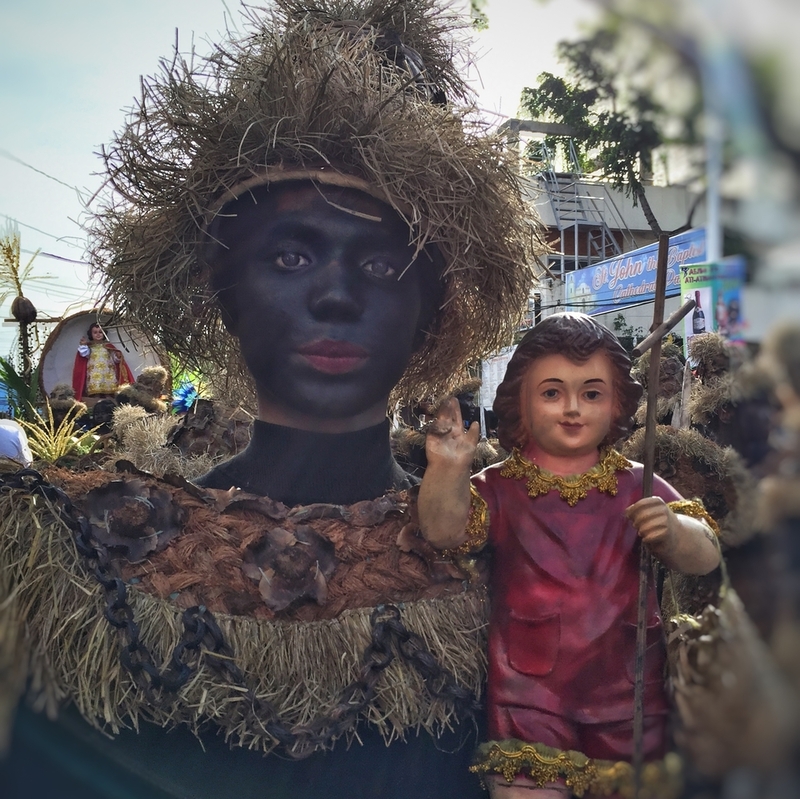 I watched the procession of Sto Niño on the streets of the city, but there was no dancing. In terms of the variety of stores along the street market, though, there were more choices in Iloilo City. The events were scattered. Different activities were held simultaneously. It was up to you which activity you’d attend. 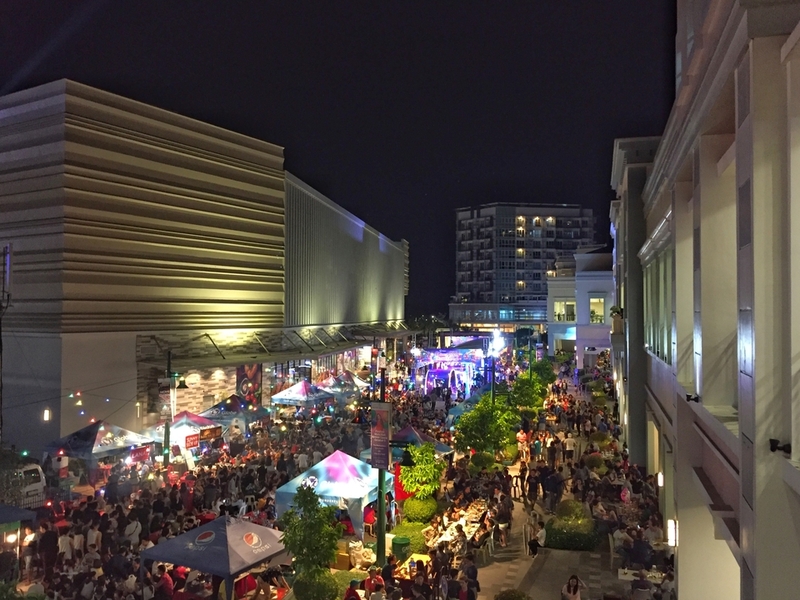 Aside from the activities prepared by the local government, big malls organized their own events, causing heavy traffic. It was the first time I ever witnessed a traffic jam in Iloilo. 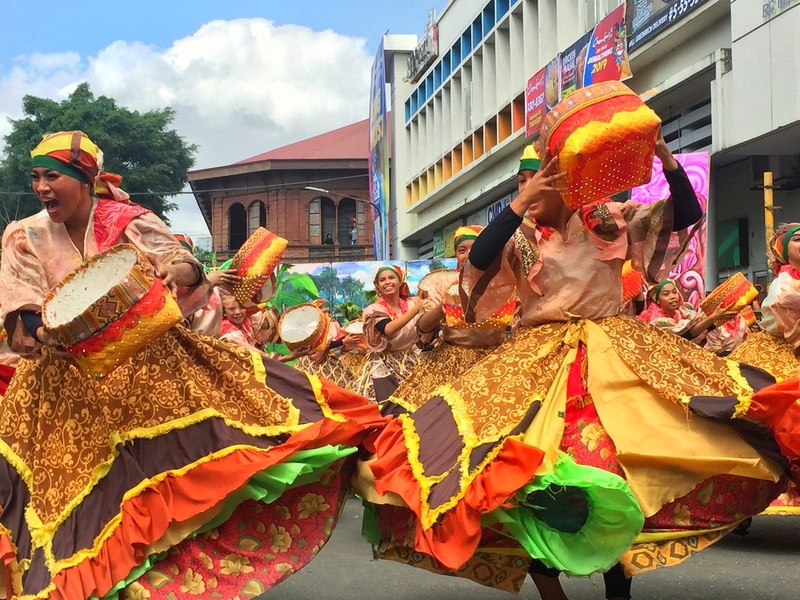 I was able to witness the Kasadyahan street dance parade, a unique activity during Dinagyang. 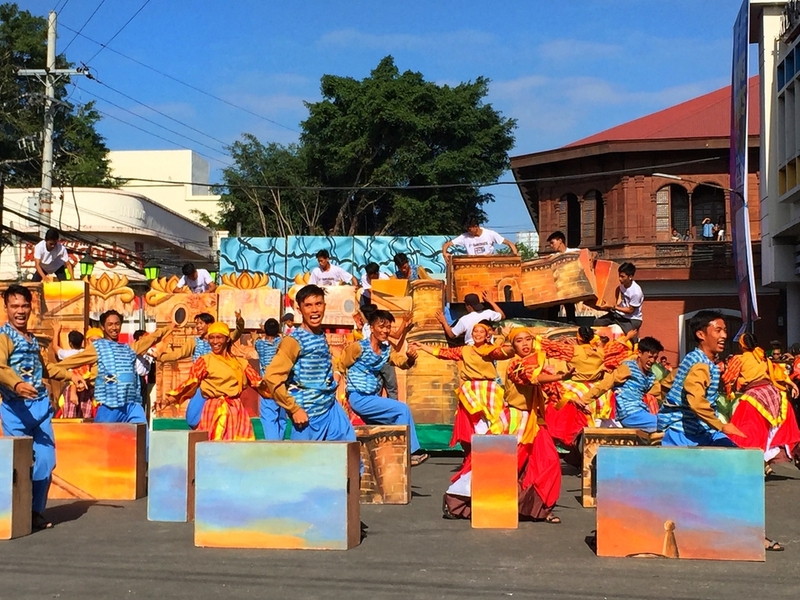 Ilonggo performances were executed by tribes from all over Panay. I must say that it was a really impressive performance. All of the participating provinces exerted a lot of effort to represent their tribes. Although, watching this performance in a more comfortable way comes with a price. 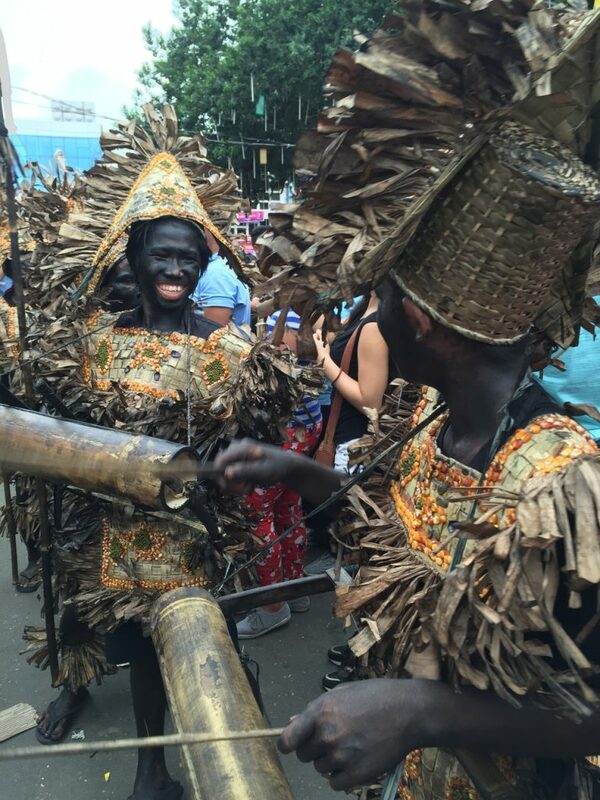 You have to buy tickets to get a nicer view of some of the highlights of Dinagyang. Big malls in Iloilo also invited celebrities to attract crowds. Live bands performed in the evening and parties lit up the night. But if you want colorful street parades with dazzling costumes, see some celebrities, enjoy a nicer live band at night and see a lot of happenings all at the same time. I’ll give my vote to Dinagyang. 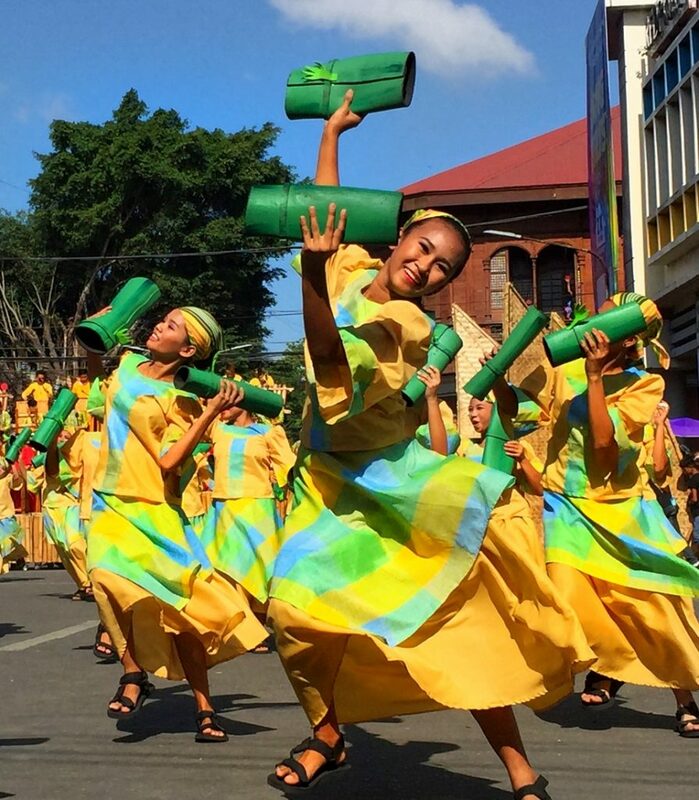 Did you attend this year’s Atiaihan and Dinagyang? 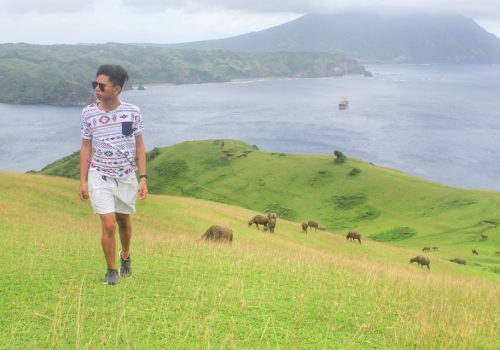 What’s your favorite festival here in the Philippines? 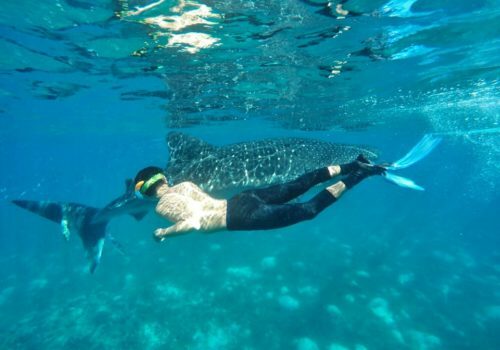 Is Whale Shark Watching In Oslob Worth Visiting?